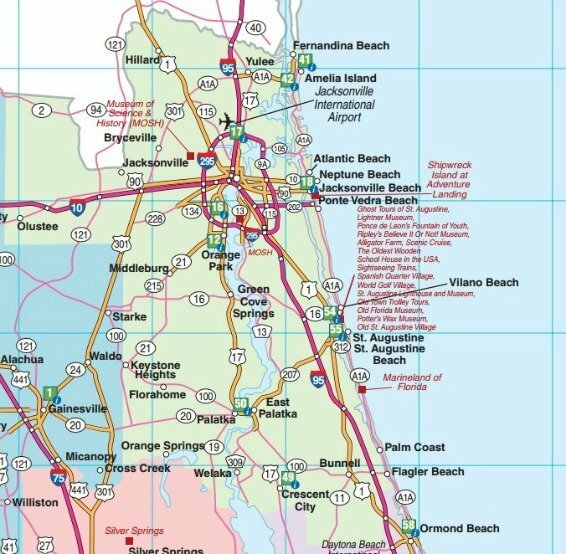 The 362 mile drive from Jacksonville to Miami can be done in one long day, or you can take your time and visit some towns along the way. You can take I95 all the way, but that's no fun. 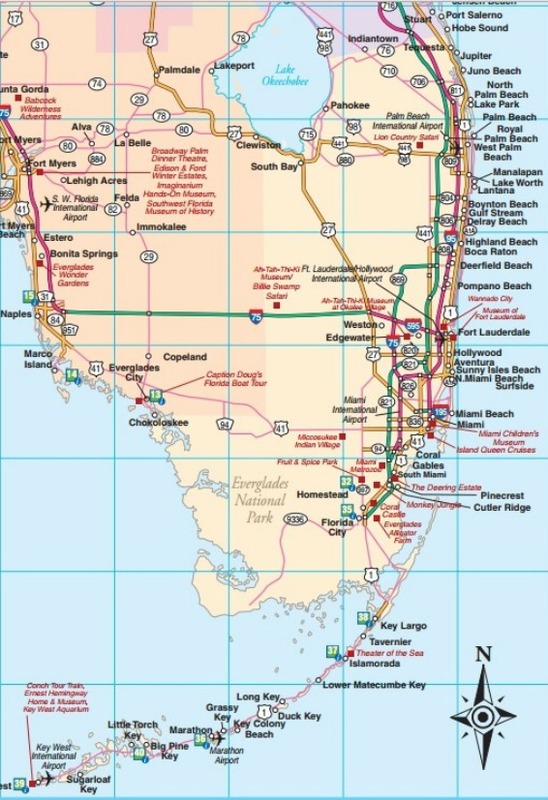 It's more interesting to go all the way on US-1 and SR-A1A. The most fun is to jump back and forth as you find places that interest you.